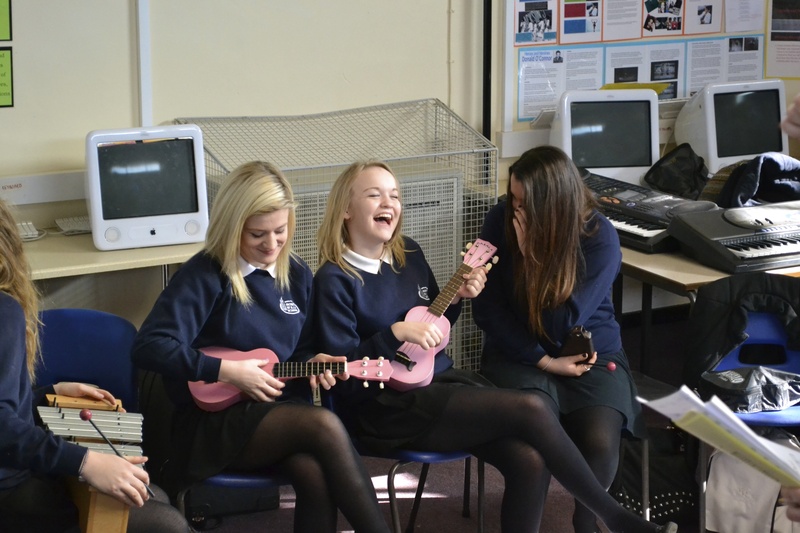 Composing in the classroom -what, how and why- is an ongoing debate among music teachers. Part of Lucy Green’s informal learning model is to set students free with composition, giving them a minimal brief (‘to compose a piece of music informally with their friends’), drawing on musical skills and knowledge they have accquired, and making use of resources available to them (their friends, the internet and expert musicians if they have access). Click HERE to read more about the rationale. If this model is followed in its original form, the results can be impressive. When given this level of time, space and freedom students’ creativity can surprise their teachers. However, informal composing is the least used aspect of Musical Futures, with teachers suggesting that students need more guidance, stimulus and structure to be able to compose successfully. #mufuchat will debate this topic on Wednesday 15th January: can informal composing really work in classrooms? To what extent are teachers willing to try it out? What level of stimulus and support do students need? How can you give students such guidance without taking away ownership and creativity from the task?